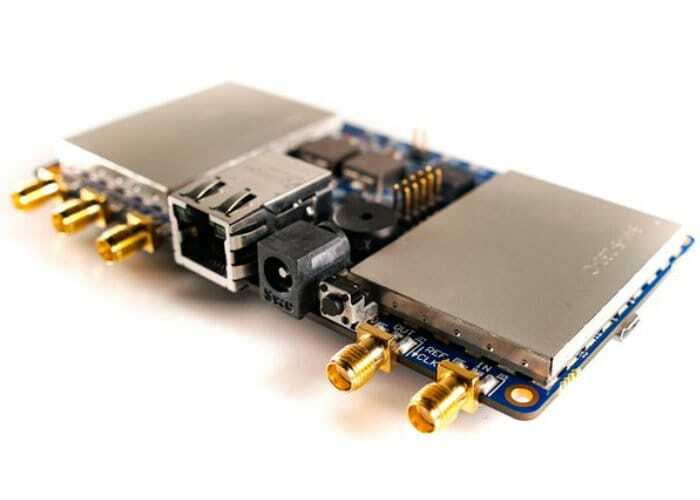 Raspberry Pi enthusiasts may be interested in a new piece of hardware in the form of the LimeNET Micro which utilises the Raspberry Pi Compute Module 3 to help democratise wireless networks in much the same way that the Raspberry Pi has democratised embedded computing. Watch the demonstration video below to learn more about the LimeNET Micro. For full specifications jump over to the Crown Supply website where the LimeNET Micro is now available to back with prices starting from $399.